Congratulations on your engagement and upcoming wedding! 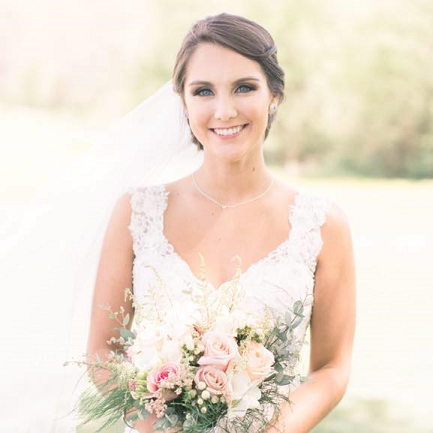 I’m Chelsea Kennedy, owner of Chelsea Kennedy Weddings and Events, and my main goal is to guide you through the wedding planning experience. It is your special day, and we will help create the perfect atmosphere for you, your family, and guests. 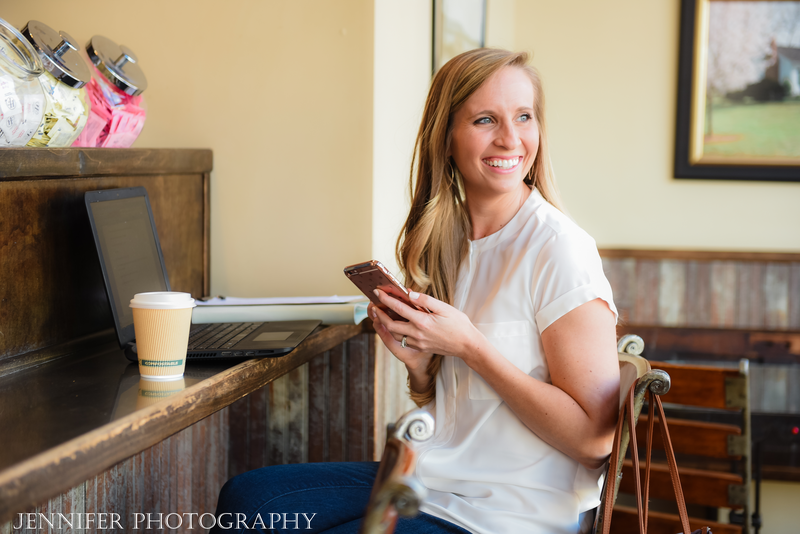 I’m excited to learn more about you, hear your engagement story, and help you accomplish your wedding vision! 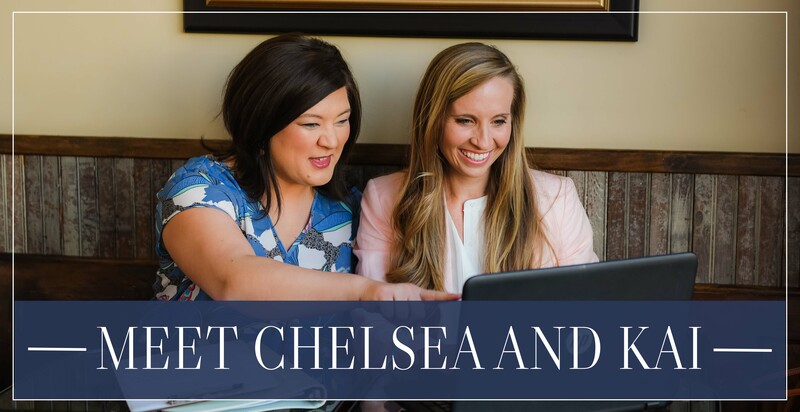 Chelsea Kennedy Weddings and Events offers three levels of planning services – full service planning, partial planning, and wedding coordination. 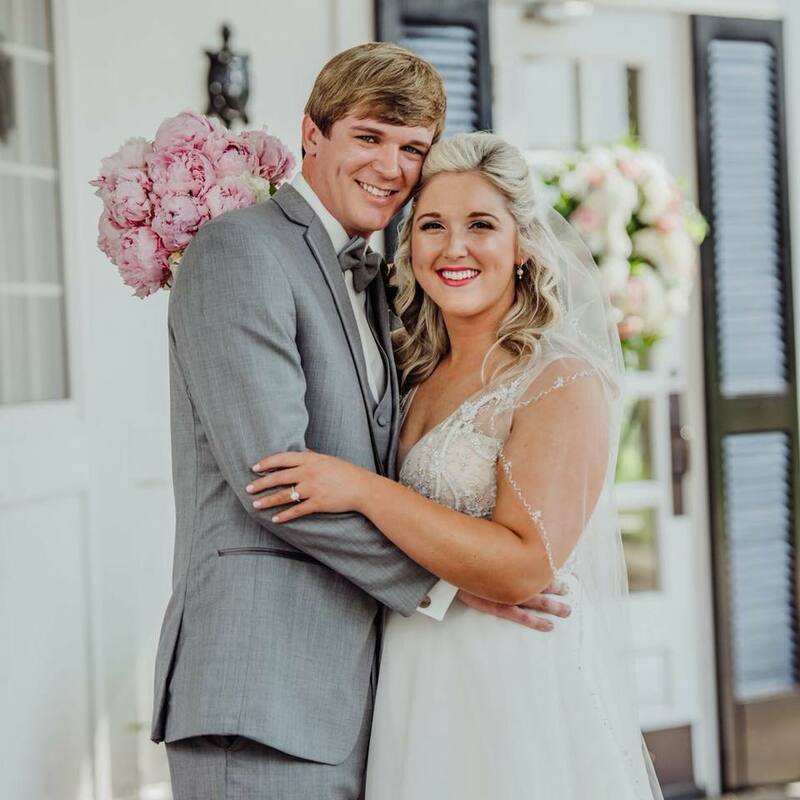 Weddings are our passion, and we have experience planning weddings across Alabama. 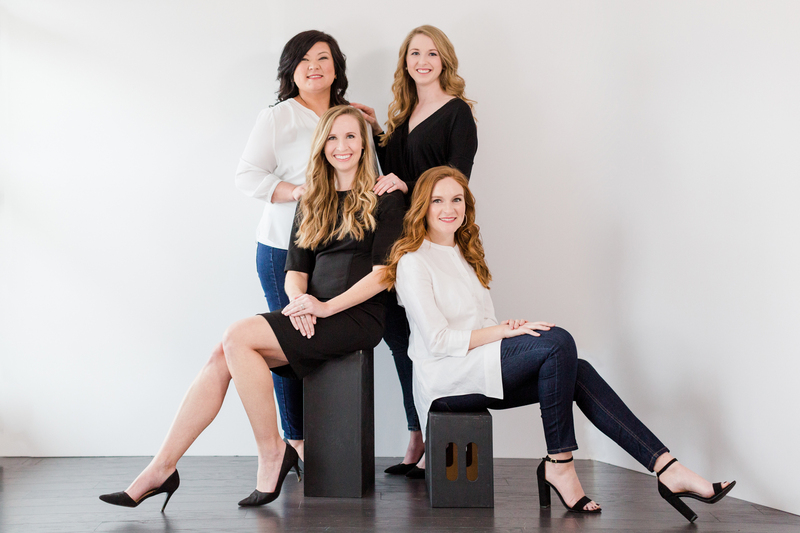 You will not find a more dedicated and prepared wedding planner in Huntsville or the Shoals area. 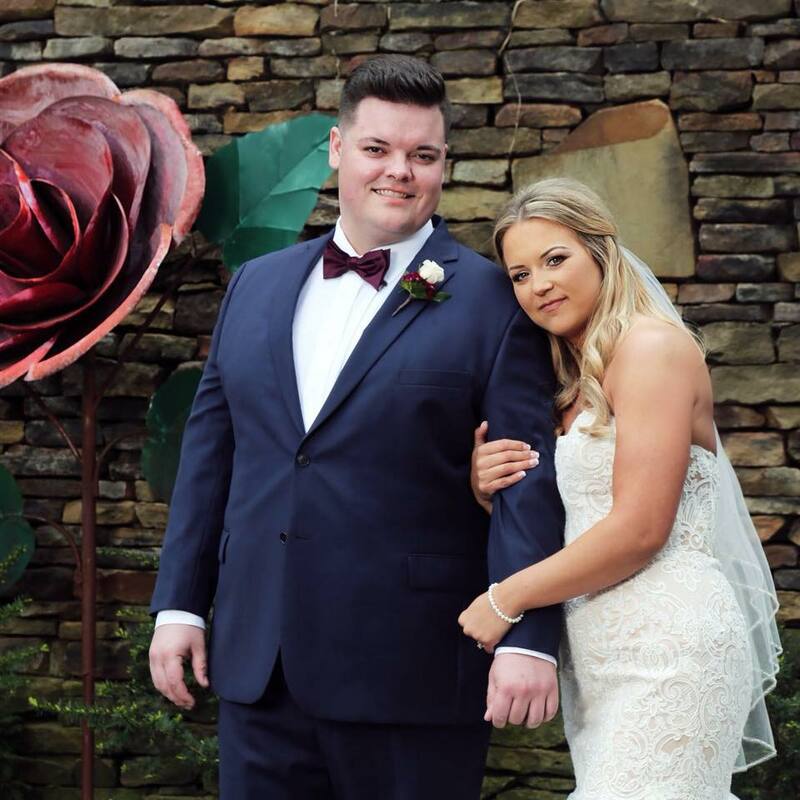 Whether you are getting married at a beautiful wedding venue, such as Burritt On The Mountain, George’s 217, Huntsville Botanical Gardens, Riverside Event Venue, Robert Trent Jones, or Turtle Point Yacht and Country Club, or you have another location in mind, we would love to work with you!